Commercial videos have proven to be a powerful marketing tool. They’re entertaining, engaging, and effective. Now, it’s easier and more cost effective than ever to create videos for your business. But with all of the different types of videos out there, which ones are best for your business? 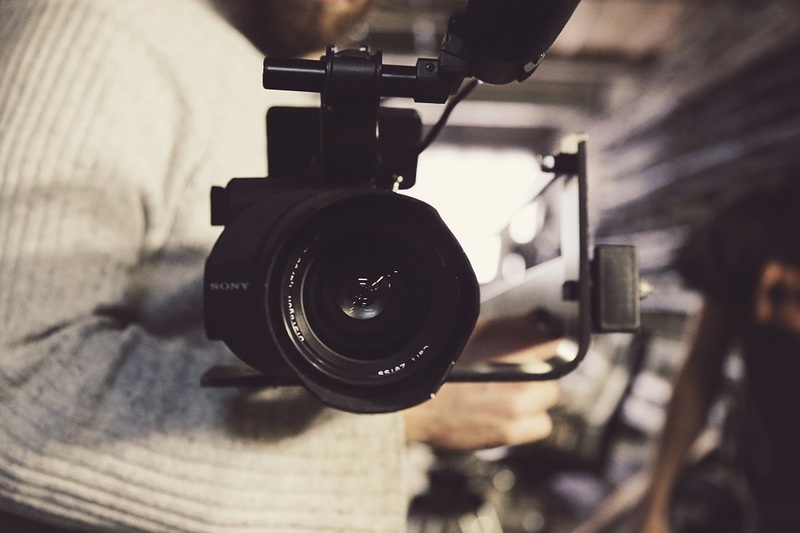 Keep reading to learn more about different types of commercial videos and how they can boost your business! Do you have a product or program you’re selling? Demos are a great way to showcase their benefits and how it works. Showing potential customers just how your product works will give them confidence in what they’re buying and decrease their purchase hesitation. Do your customers need instructions on how to use your product? Tutorial videos are a great way to educate customers and help them use your product to its full effect. The product might come with instructions, but videos are extremely helpful for visual learners and easy to digest. Short tutorial videos are also great for teaching customers how to use different parts of your product. Regardless of your business or industry, your employees probably require some type of training to perform their job well. Whether it be how to use equipment, first aid, or information regarding your product, training and educational videos can help acclimate new employees quickly. Not only can training videos be re-used, making them cost-effective, they also increase knowledge retention. Broadcast commercials are one of the more expensive options on this list, but that’s because they’re so effective. They can reach a massive, captive audience. You can also target a particular audience by airing your broadcast commercial on the channels they most use at the times they are most likely to be watching. Internet commercials have many of the same benefits of broadcast commercials, without the price tag. They can be inexpensive to produce and still reach a large, targeted audience. Internet commercials can also be shared on your business’ website and social media, racking up views and exposure. There is no marketing tool more powerful than a satisfied customer. They will spread the word about your business and encourage others to visit you. Testimonial videos take that a step further. Videos of satisfied customers’ testimonials can be spread far and wide and be re-used, giving them a long shelf life. Explainer videos do just that- explain things. They are particularly useful if your business or products are new, complex, or abstract. For example, if you have a groundbreaking program to sell, you can use an explainer video go guide the viewer through the thinking behind the program, how it works, and what it can do. Animations are especially effective for explainer videos as they are entertaining and can illustrate abstract concepts. Done right, explainer videos can educate viewers and encourage them to buy! Here’s an example. The commercial video professionals at MLT Group have been providing video production services for over 30 years. From broadcast commercials to training videos, we’ve done it all. We offer comprehensive video production services, handling everything from script writing to editing. If you’re ready to utilize the power of commercial videos for your business, contact us at 507.281.3490 or sales@mltgroup.com for your FREE consultation.